Top 9 Reasons Why More Wynnum West Locals Choose To Use Jetset Plumbing! For residents of Wynnum West in need of a reputable plumbing company you have the friendly team at Jetset Plumbing to call. They are the local plumbers of Wynnum West and provide all plumbing services to residential and commercial establishments. 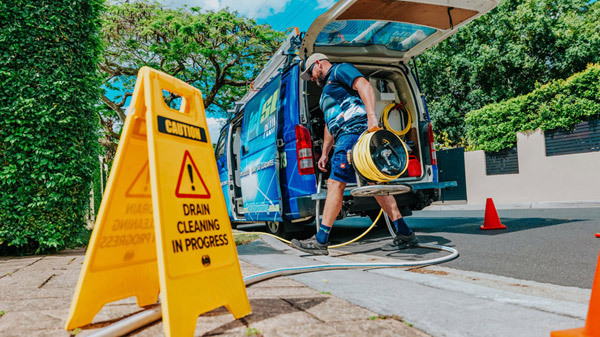 Jetset Plumbing have been providing plumbing services to residents of Wynnum West for over 20 years and are proud of their high quality of workmanship and affordable pricing for services. Additionally they always endeavour to get the job done right first time ensuring limited disruption to your daily routine. Jetset Plumbing are the best plumber wynnum has to offer. If you live in Wynnum West, Brisbane, the Gold Coast or anywhere in South East Queensland call the team at Jetset Plumbing on 1800 443 996 for all your plumbing, gas fitting and draining requirements. Gazetted as a separate suburb in 1975 Wynnum West is located 13 kilometres east of the Brisbane CBD. It was named from the area west of Wynnum and the word Wynnum was thought to be the aboriginal word for either pandanus or breadfruit tree. The area of Wynnum West was settled by Europeans in the 1860s for agriculture and viticulture. It was and remained sparsely populated until around 1890 when major developments occurred and continued even more so during post-war years. Today the suburb remains largely residential and has a small commercial area on Wynnum Road. The 2011 Census records the population of Wynnum West at 11,745 with 72% of the population being born in Australia. Suburbs around Wynnum West include Lytton, Wynnum, Hemmant, Manly, Tingalpa and Manly West. Major features of Wynnum West include the shopping centre of Wynnum Plaza , the Bayside BMX Club and the Bayside Heritage Train Park.